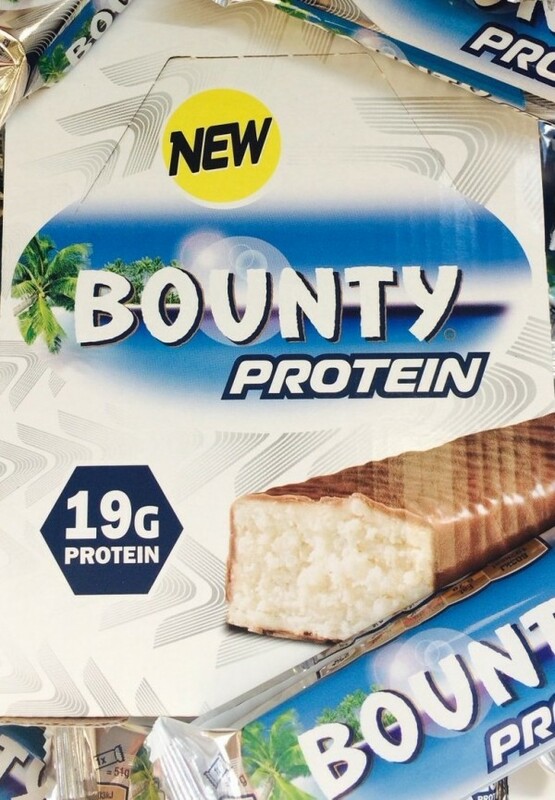 The new Bounty Protein bar contains just 200 calories and has the nutritional profile you would expect from a leading Protein Bar but with all the great taste of your favourite confectionery brand. The Snickers Protein Bar is a delicious combination of nuts, caramel and chocolate with a soft nougaty centre containing 18g of protein. The individually wrapped Snickers Protein Bars can be easily slipped into any gym bag as a post work out snack. Protein Bars have been taken to a new level with the Snickers Protein Bar.